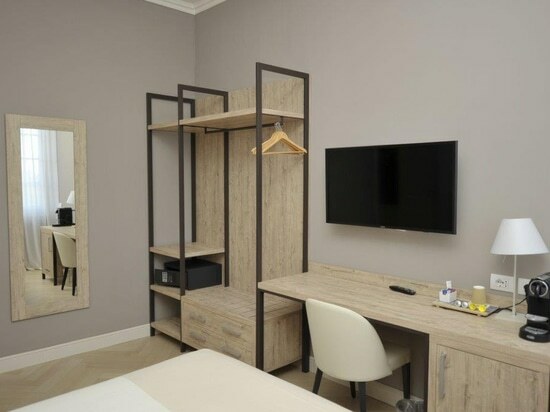 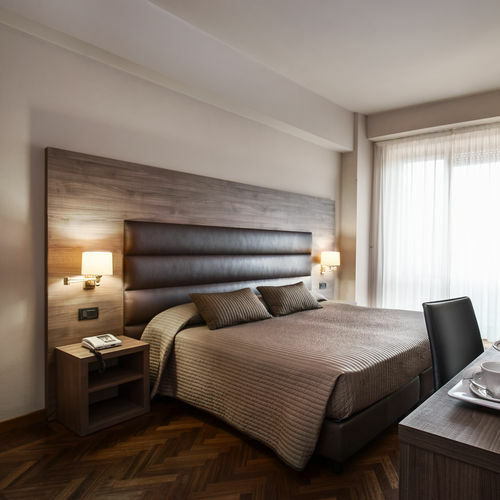 Now more than ever, the new Hotel Concept catalogue shows how the Mobilspazio furnishing fits perfectly into any type of setting and its perfect for hosting an international clientele. 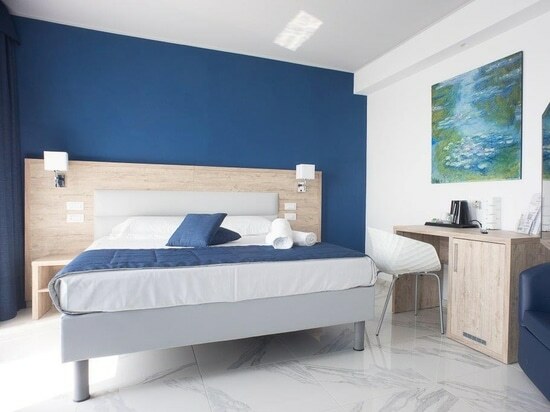 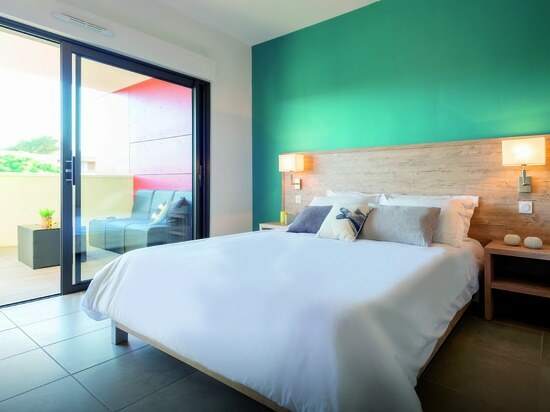 With solid and resistant materials used for over twenty years in hundreds of hotels located at all latitudes and weather conditions, Mobilspazio offers shades that can recreate both classic settings and modern settings. 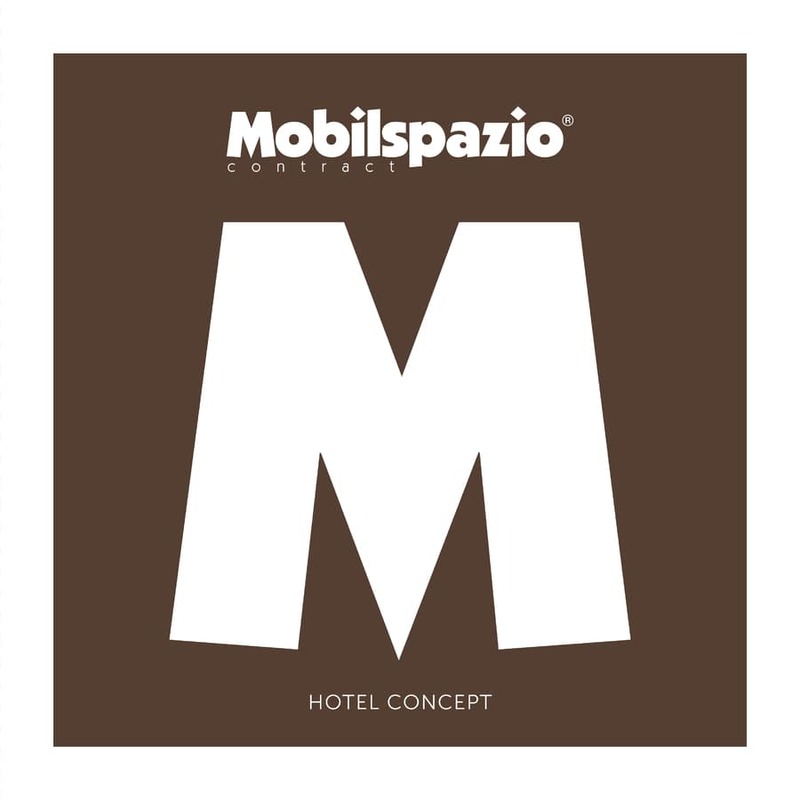 The Mobilspazio articles are characterized by a thickness of 38 mm, an anti-scratch surface and 100% made in Italy production. 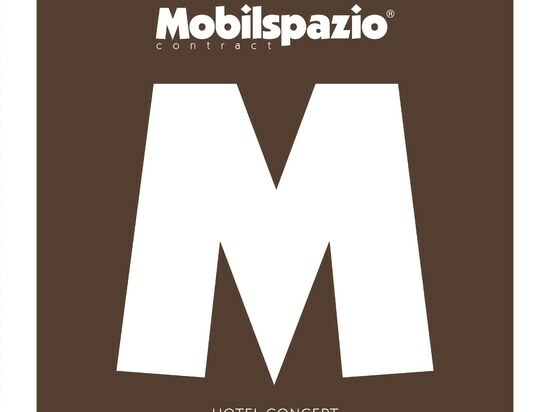 By contacting us via email at info@mobilspazio.it or by subscribing to the newsletter via the link http://www.mobilspazio.it/it/contatti.html it will be possible to stay updated in real time on all the latest Mobilspazio news. 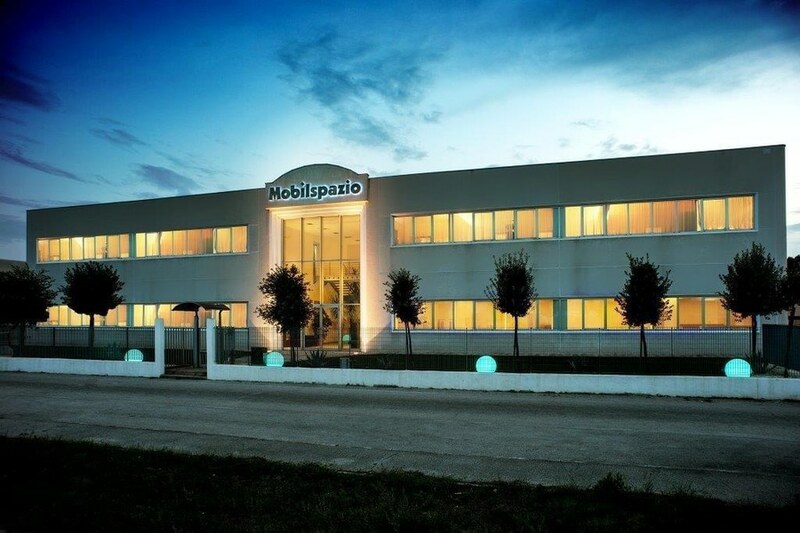 The Mobilspazio articles are characterized by a thickness of 38 mm, an anti-scratch surface and 100% made in Italy production. 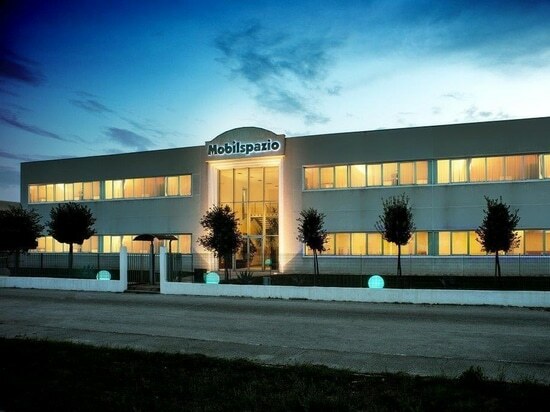 By contacting us via email at info@mobilspazio.it or by subscribing to the newsletter via the link http://www.mobilspazio.it/it/contatti.html it will be possible to stay updated in real time on all the latest Mobilspazio news.